SUPKids was first conceived as a program back in 2014, when we teamed up with the Royal Flying Doctor Service to educate an indigenous community just north of Cairns, Australia about water safety and the environment. Designed to introduce children to SUP, water safety and the concept of looking after the planet, the program creates a series of experiences which breaks down sustainable living in an approachable way which can enhance kids’ appreciation, respect and understanding of environmental matters. 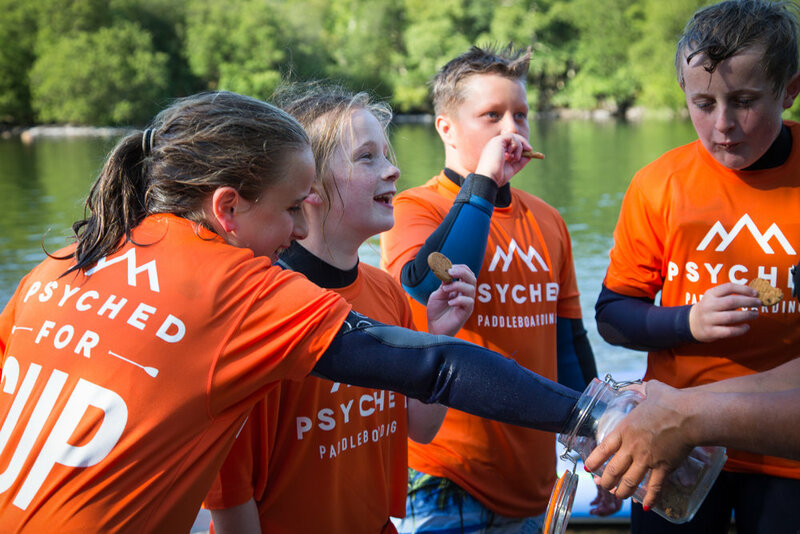 SUPKids courses are only currently available at handful of locations across the UK. 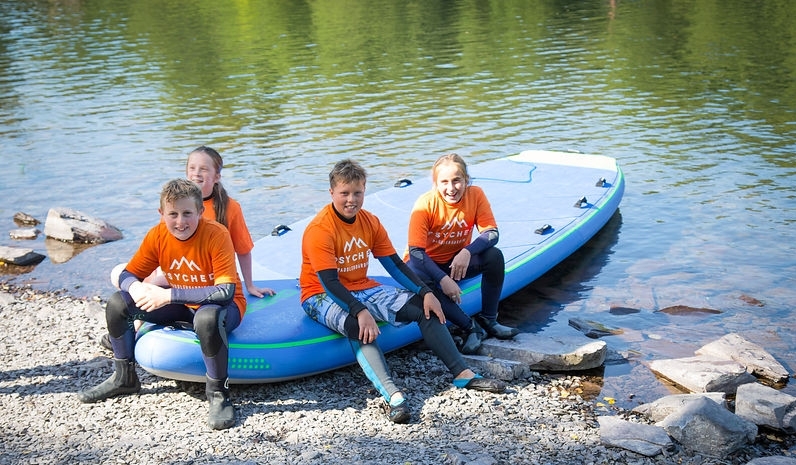 Who can take part in a SUPKids course? 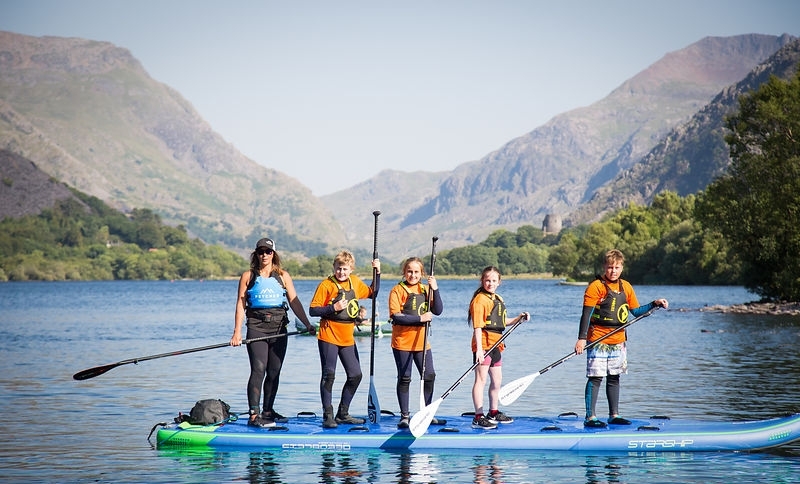 The SUPKids program is suitable from kids aged between 8 and 12 years, and no previous SUP experience is required to take part.